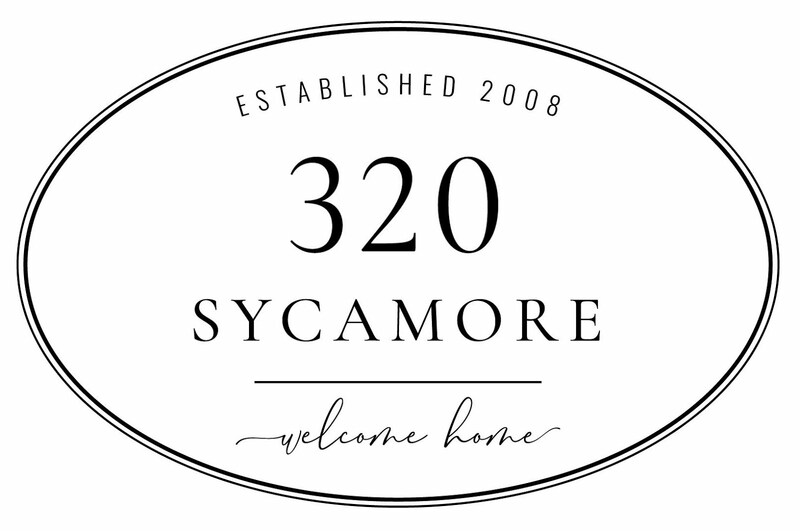 I am excited to welcome Joy, from Joys of Home over to 320 Sycamore today. She is the mother of five children, four sons and one daughter, ages 13-29. The mother-in-law of two, a daughter-in-law and son-in-law. The Nonnie of one beautiful little girl. the concept of time. Time really is relative. I've learned that time does fly. When I was a young mom and older, wiser mothers would tell me to enjoy my children when they are young because they grow up too fast, I didn't believe them. Then suddenly, before I knew it, I noticed that my children were grown. Now I have become that older, wiser mother handing out wisdom to young moms, wishing that maybe, just maybe they will really understand what I didn't when I was a young mom. I've learned to not rush time just because of what "experts" or other moms tell me. My child who wasn't potty trained until he was three is just as well adjusted as the one who was potty trained as soon as he turned two---perhaps even more so because his mother wasn't forcing him to do something when he wasn't ready. I've learned that time heals wounds and that the mistakes I made while learning to raise my first child have been forgotten by him long before they were by me. And those mistakes he does remember, he has learned to forgive now that he is raising his first child. I've learned that it helps to see the whole picture; step back and see your child in the future as an adult. Sometimes the behaviors that drive you crazy when they are children are the very behaviors you will adore in them as adults. The daughter who was strong willed as a child is now an adult who doesn't let anyone or anything stand in the way of her goals and dreams. The son that always wandered off as a toddler now bravely explores foreign lands like Russia and China. I've learned that the second eight years of your child's life goes much faster than the first, and that it just keeps accelerating from there. I've learned that time doesn't stand still no matter how much you want it. So stop, take it all in, enjoy the ride, focus on the journey and not so much on the destination. I've learned that marking time with traditions are the things that your children will remember when they are far away from home and when they start a family of their own. I've learned that the times you thought were so embarrassing as a young mother, like the time you noticed that one of your sons wore several pair of underwear to church and told people he was "Super Underwear Boy", are now the times you remember and smile about. I've learned that it is very important to be grateful for time. In the blink of an eye everything can change and the moments that at one time seemed so mundane will suddenly become so very precious. I'm glad I found you...You have inspired me. 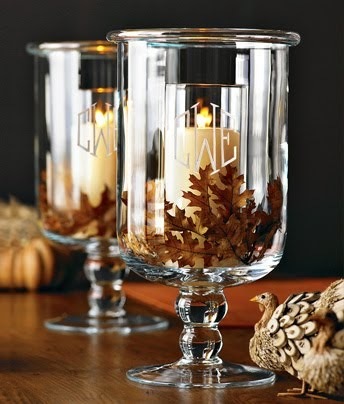 I am a new blogger and would welcome a visit to my site: graciousinteriors.blogspot.com. I am now planning on writing a mother's day post myself. Such a sweet post....and Oh, so true! Amen, Joy. Your words are wise and oh, so true. great advice to read as i sit here nursing my 1 week old, reading to my 2 year old and sending the 4 year old off to preschool, all the time wondering when I'll get it all done. whatever "it" is. I guess "it" doesn't matter so much, if I can't even define it. Thank you for the perspective. First of all, Joy doesn't look old enough to have children that age!!! Kudos to you Joy. Every one of your statements ring so true with me! I miss the boys when they were young and I am sure I will miss these teenage years when they are adults. Thanks for sharing your story! My favorite post thus far. Thanks Joy. Beautiful!!!! I love your (Joy)wisdom...thank you!! Thank you! I needed to hear your wise words this morning as a nurse one sick child back to health, while dealing with the "rush-rush" of life with 3 under 5. Thank you for reminding me of what is REALLY important. Blessings! I love the bit about traditions. It really is such a fun thing for a family. Thanks Joy & Melissa! As a young mother of two - I sure have a hard time of this and actually my last post was running along the same lines of this. That is taking the time to let opportunity mean something and letting memories last. If we take the time to let these things be a priority for us and our family - there will be no regrets. This is def. the best yet, Meliss! Love love love! what a fun week of posts. I have loved reading each one. What an inspiration! I'm like Erin, I have enjoyed reading all the different mom's advice. I really loved this post because my son just turned 16 and boy has the time flown by. You're right.....the last 8 years go by really fast! Such beautiful wisdom, Joy. Thank you and indeed the time does fly by. Beautiful word of wisdom that I am taking note of. I love Joy! I think she is super fab and VERY talented! I hate that she has NEVER posted a picture of herself!! Ha ha! Now I have seen her family...and so I can't make up what she looks like!! Her kids look very "British" to me! Joy~what a beautiful, wise post.